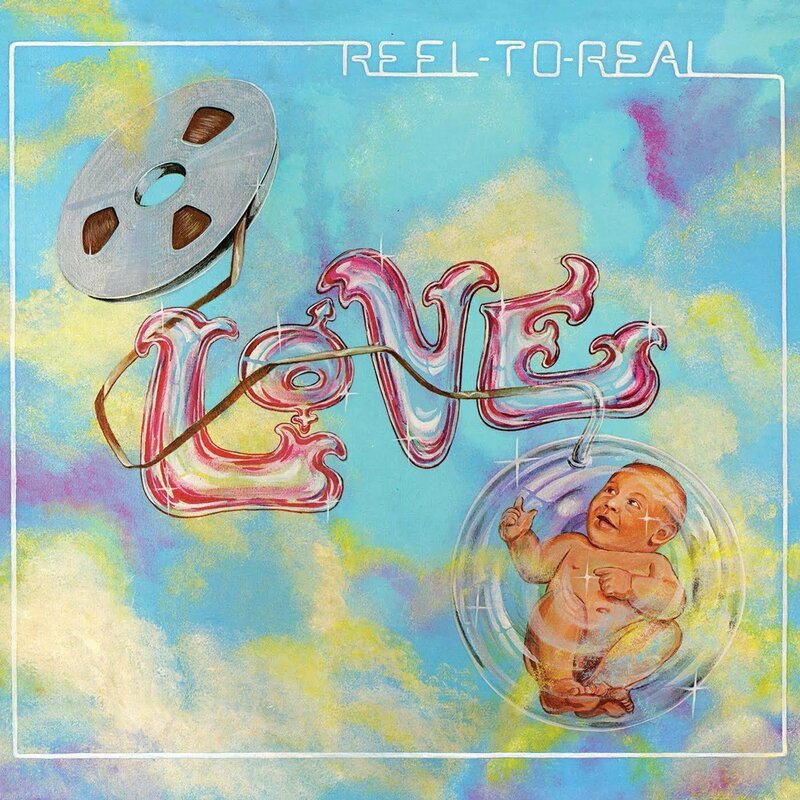 Reel to Real, Love’s seventh studio album and released in 1974, is proof of how much Arthur Lee and Co.’s sound had evolved from the psychedelic, art-rock masterpiece of Forever Changes. Instead, Reel to Real is a hot buttered, hard-hitting funky R&B record—a cross between the Isley Brothers and Jimi Hendrix. Fans of Forever Changes may lament the turn the group had taken stylistically, but Reel to Real is a wildly enjoyable record from the very opening song “Time Is Like a River”; through the very Ray Charles-like blues ballad “Stop the Music” and the swampy “Which Witch Is Which”; to the hard chugging “Busted Feet” and the cathartic acoustic finale “Everybody’s Gotta Live.” Like most of Love’s records, Reel to Real wasn’t a hit during upon its original release, which is sad because it’s one helluva record; the vocal performance by Love is both tough, and passionate. With this reissue, the original album is augmented by 12 more bonus songs, most of them outtakes, alternate mixes and rehearsal tracks. Liner notes by Rolling Stone’s David Fricke provides some historical perspective on this underrated album. Reel to Real is a must-listen for fans of Love and ’70s rock and soul aficionados.